The 8th Asian Winter Games (AWG) will be held in 2017 in the Japanese cities of Sapporo and Obihiro. The Games are an international multi-sport event run by the Olympic Council of Asia (OCA) to develop winter sports within its area of coverage. The 1st Asian Winter Games, held in Sapporo in 1986, were small in scale and attended only by representatives from East Asian regions where winter sports were already relatively well known. 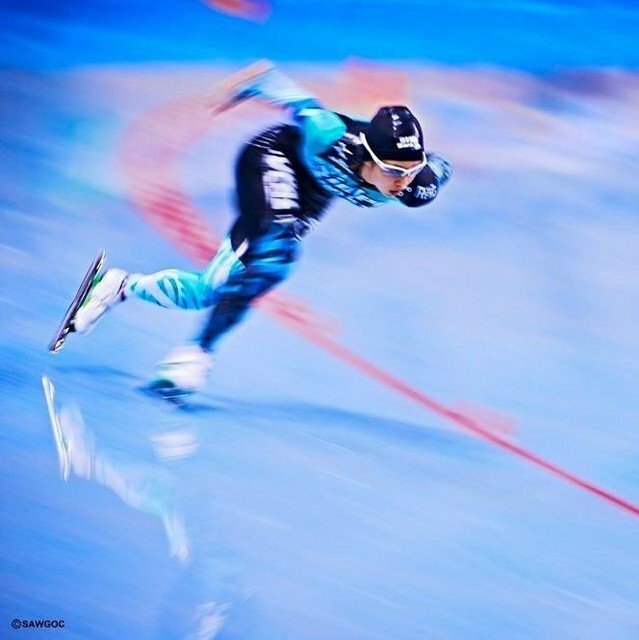 Today, the Games have developed into a large-scale sporting meet attended by athletes from countries and regions across Asia, and have produced significant results toward achieving the OCA’s goal of developing winter sports in Asia. Ticket sales will be conducted in two phases, “Pre-Sales” and “General Sales”. General sales: start from 14th November, 2016 at 10:00 am.